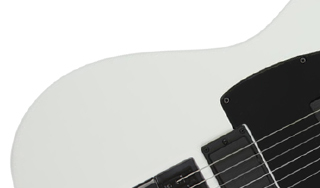 A truly modern spin on a classic axe, featuring exclusive EverTune after-market upgrade. 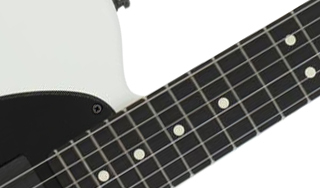 For heavy, molten metal FENDER Tele® style, the Jim Root Telecaster delivers crushing detuned tone with a stark utilitarian look. The towering Slipknot guitarist worked with Fender to create a huge-sounding signature Telecaster model that complements his heavy playing style, and it's a beast — right down to its 12"-radius fingerboard, EMG® active humbucking pickups, sparse control layout and more. 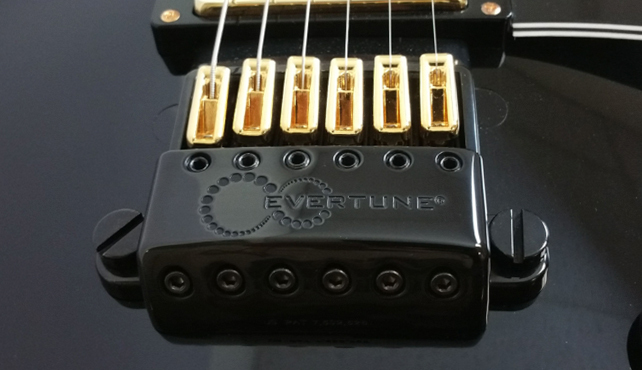 Certified EverTune in-house after-market F MODEL bridge installation. 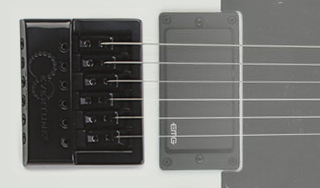 EverTune F model bridge installed in-house by EverTune. Unwavering tuning stability and improved intonation. 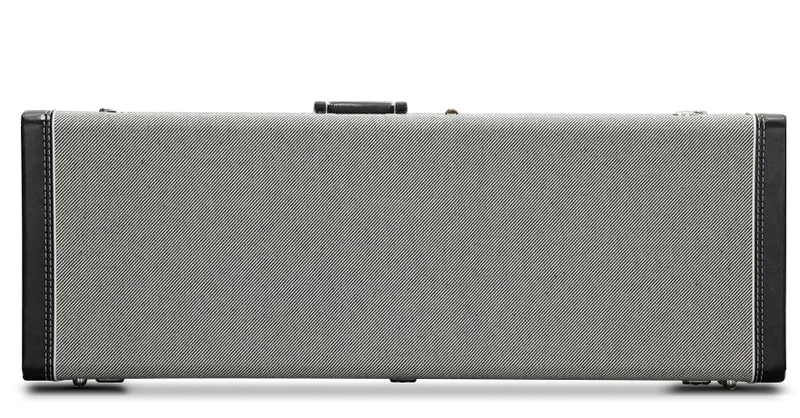 meticulously quality controlled and set up to provide perfect playability right out of the box. 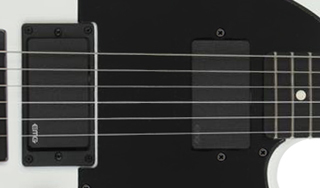 For a decidedly non-traditional design and configuration, the crushing sound of the Jim Root Telecaster is produced by a pair of EMG® 60 (neck) and 81 (bridge) active humbucking pickups. 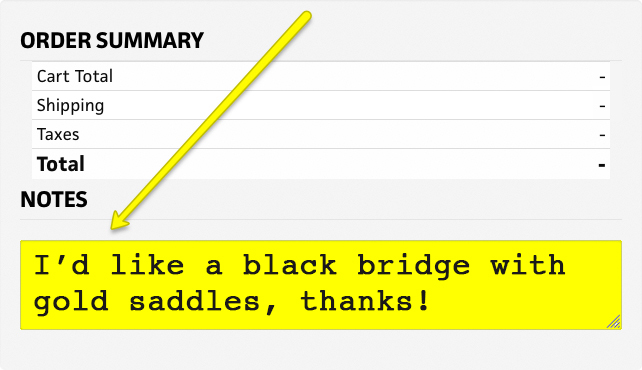 Substantially more flattened than both a vintage-style 7.25" radius and a modern 9.5" radius, this fingerboard radius feels notably flat even though there’s still slight curvature. 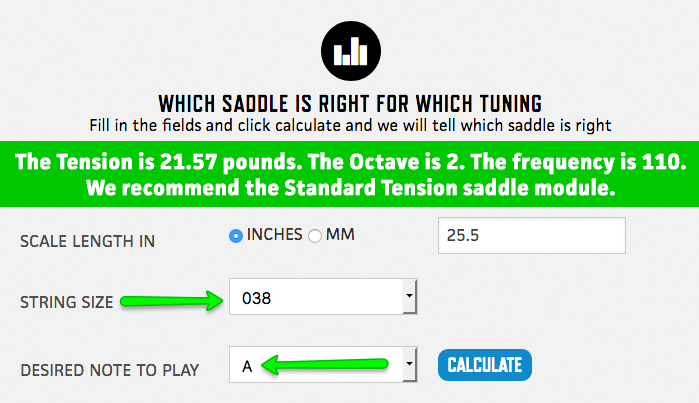 Great for bending notes without fretting out. 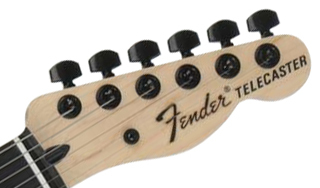 A convenient high-end, high-performance feature, locking tuners offer increased stability, and they make changing strings substantially faster and easier than conventional tuners. 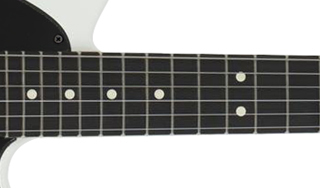 The Jim Root Telecaster offers a darkly alluring ebony fingerboard for smooth performance and a touch of elegance. 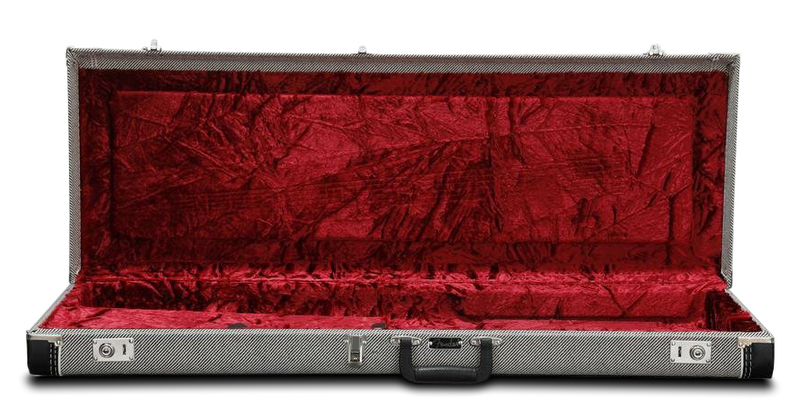 This guitar’s strong and resonant mahogany body has a finish that combines the thin breathability of lacquer with the stylishly muted matte look of a satin color coat.